Sebastien Buemi says he was not in the same league on pace as the DS Techeetah squad that lost a likely one-two finish in the Ad Diriyah E-Prix. DS Techeetah team principal Mark Preston has explained the reason behind the penalties that cost the ABB FIA Formula E team a possible one-two finish in Saturday’s Ad Diriyah E-Prix. 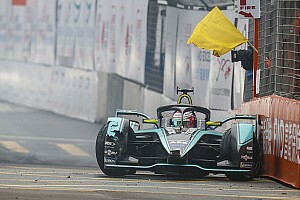 BMW did not expect Antonio Felix da Costa's win in the inaugural ABB FIA Formula E Ad Diriyah E-Prix despite sweeping pre-season testing, motorsport boss Jens Marquardt says. 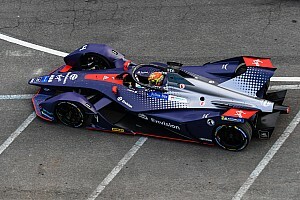 Antonio Felix da Costa won the Ad Diriyah E-Prix, the opening round of the 2018-19 ABB FIA Formula E Championship and the first race for the new Gen2 car. The attack mode activation zone for the ABB FIA Formula E Ad Diriyah E-Prix has been moved after consultation with the championship’s drivers. BMW Andretti’s Antonio Felix da Costa topped a delayed, revamped and disrupted ABB FIA Formula E qualifying session for the Ad Diriyah E-Prix. The qualifying format for the inaugural ABB FIA Formula E Ad Diriyadh E-Prix has been altered after wet weather cancelled the two scheduled practice sessions. 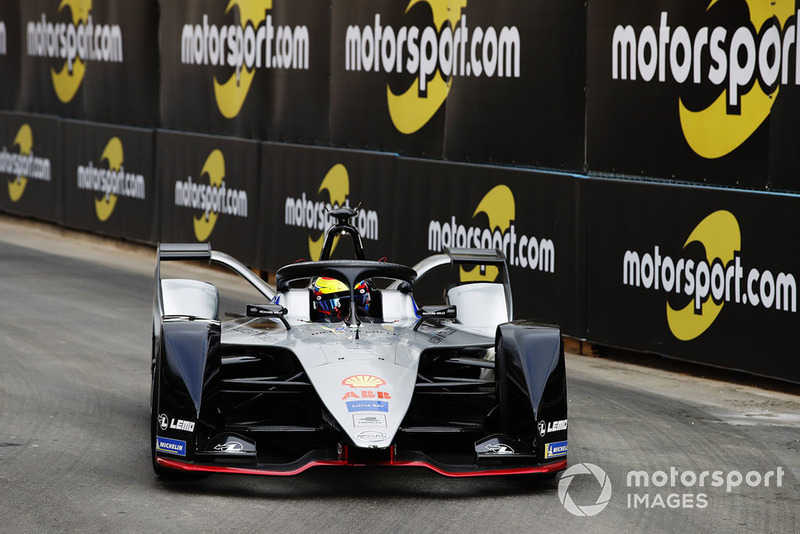 Reigning champion Jean-Eric Vergne and other ABB FIA Formula E drivers have criticised the layout for the attack mode system at this weekend’s Ad Diriyah E-Prix. 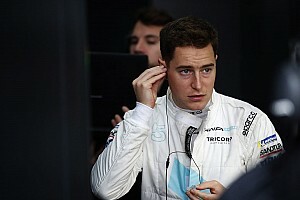 The ABB FIA Formula E Ad Diriyah E-Prix track is “one of the most challenging” in the series’ history and has been compared to “Suzuka with walls” by the drivers. Media and organizers tour the Formula E street circuit created for the race, which takes place this weekend. The 2018/19 ABB FIA Formula E season will kick off on December 15 with the inaugural Saudia Ad Diriyah E-Prix.